Mod: We have been enjoying ourselves way too much lately speculating about just how big a bloody mess Arcadia is these days. Not that they have a monopoly on the municipal basket case tip, other cities have their interesting problems as well. Sierra Madre, Pasadena, Altadena, San Marino, the list goes on and life is way too short to type them all. But Arcadia's issues are interesting, and at times fascinating. One of the big problems is the scamming of recent Chinese arrivals. The Gem Coins crime wave being a fine example. Now there is also this. Are Green Cards even better than amber? Arcadia couple accused of bilking $12 million from Chinese immigrants through EB-5 visa fraud scheme (Pasadena Star News link): An Arcadia couple was accused by federal investigators of defrauding investors through two schemes involving EB-5 visa investment offerings. The couple runs a series of companies that raised more than $22.5 million from 45 Chinese investors, purportedly to be used to build an interior designs center in Ontario and a condominium building in Los Angeles, the complaint alleges. The offerings were made as part of the EB-5 program, which allows foreign investors to get visas by investing in projects or businesses that create or preserve at least 10 U.S. jobs, authorities said. Edward Chen, also known as Jianqiao Chen, Jian Qiao Chen, and Jian Chen, also known as Jing Jiang and Jean Jiang, are named in a civil complaint filed by the U.S. Securities and Exchange Commission and unsealed Tuesday, SEC officials said in a written statement. Their ages were not available. Mod: There is a lot more information contained in the Star News piece and you can access all of it at the link above. Last April the following also ran in many of the other LANG papers as well. Feds raid San Gabriel, Arcadia locations over visa-fraud scheme involving criminals on China’s most-wanted list (San Gabriel Valley Tribune link): The FBI and federal immigration agents on Wednesday searched a hotel and two homes in the San Gabriel Valley for evidence related to an alleged $50 million visa fraud scheme that gave green cards to Chinese nationals, including criminals on China’s most wanted list. Agents served search warrants at an office located at the Hilton hotel at 225 West Valley Blvd. in San Gabriel, a house in a gated community in the 700 block of Carriage House Drive in Arcadia and a townhouse on Larry Beard Drive in South El Monte. Officials said they believed that the alleged scheme that began in 2008 bilked investors through the EB-5 visa program, which allows foreigners to get a green card in exchange for investing at least $500,000 in an American business that must also create 10 new jobs. FBI Special Agent Gary Chen alleged that Victoria Chan, an attorney who lives in South El Monte, along with her father, Tat Chan, exploited the visa program by persuading over 100 Chinese nationals to invest more than $50 million through a fund operated out of offices on the ground floor of the Hilton in San Gabriel, according to the 113-page affidavit filed in support of the search warrants. But instead of investing the money with American businesses, Chen said the suspects spent the money on personal items, cars and homes. They are believed to have bought more than a dozen residences in cities across Southern California, including Diamond Bar, Arcadia, Bradbury, Rancho Cucamonga and Riverside. Five of the nine homes are worth millions. Mod: I have one more article for you. 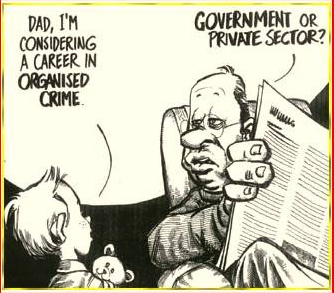 Also from last April, this one comes from the South China Morning Post. Though the agendas might be a little different, it does appear that the American and Chinese governments are both equally interested in these characters. US busts fraudulent US$50m investor migration scheme for rich Chinese, including fugitives (South China Morning Post link): Federal agents in California on Wednesday raided two homes and a business allegedly connected to a US$50 million visa fraud scheme that benefited up to 100 Chinese nationals. Authorities said the key suspects in the case helped wealthy Chinese obtain residency visas in the United States in exchange for bogus investments. According to an affidavit by an FBI agent involved in the probe, Victoria Chan, a California attorney, and her father, Tat Chan, beginning in 2008 convinced more than 100 Chinese nationals to invest upwards of US$50 million in the California Investment Immigration Fund (CIIF) and related companies in order to obtain visas under the so-called EB-5 program. The programme offers foreign nationals permanent US residency - commonly known as a green card - in exchange for investments of at least US$500,000 in a US business that must also create 10 American jobs. Mod: All very interesting stuff. Obviously Donald Trump is not proposing to build a wall that would interfere with this honey pot. Which leads to this troublesome thought. While the Chans are likely crooks and will spend many a year in the pokey for their awful crimes, there are some wily dudes that exploit the EB-5 Green Card racket legally, and to great personal profit. And a lot of the money raised is quite often plowed into some pretty atrocious local development projects. But that is a topic for another day. 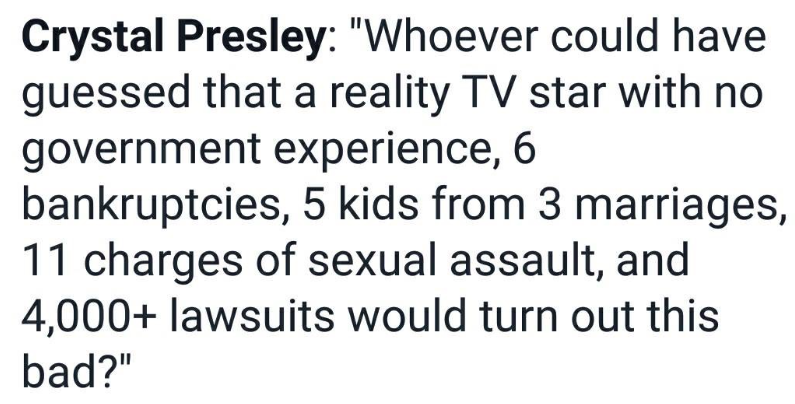 Certainly one that needs to be discussed, and soon. 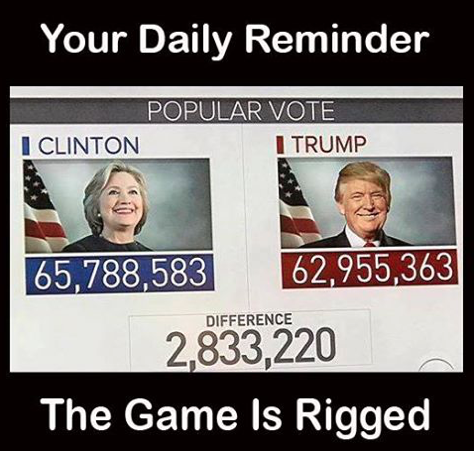 Mod - No president has ever gotten numbers like these. 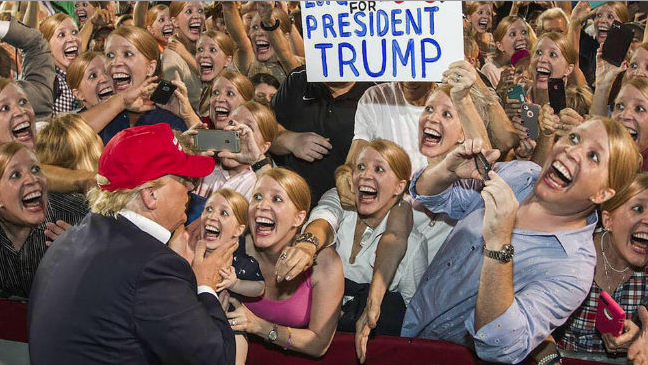 They pretty much indicate that most Americans would not be terribly upset if Trump were to be removed from office. Poll: Majority says Trump not 'fit to serve as president' (The Hill link): A majority of Americans, including most independent voters, say President Trump is unfit for office, according to a new poll. Survey results released Wednesday by Quinnipiac University show that just over half of American voters say that Trump is "not fit" for the office of the presidency. That number includes 57 percent of independents and 94 percent of Democrats. A wide majority of Republicans surveyed, 84 percent, said that Trump is fit for office. Responses were divided evenly among men, 49 percent to 49 percent, while 63 percent of women said Trump is unfit for the presidency. A small percentage of people declined to answer or said they were undecided. The divisions over Trump's job performance on race relations are stark in the poll. 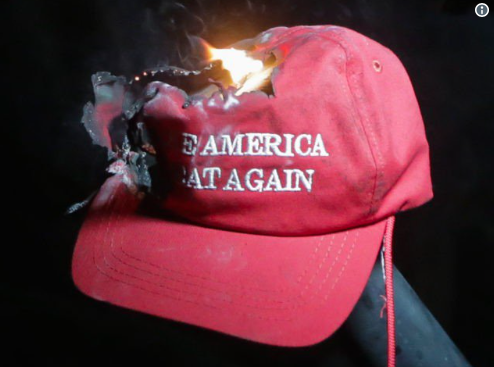 Ninety-four percent of African-Americans surveyed disapproved of Trump's handling of race relations as president, compared to 66 percent of Hispanics who said the same. White voters disapprove by a slimmer margin, with 55 percent disapproval compared to 39 percent approval. 61 - 36 percent that he does not share their values. American voters disapprove 78 - 15 percent of the job Republicans in Congress are doing, worse than their 70 - 25 percent disapproval in a June 29 Quinnipiac University poll. Even Republican voters disapprove 61 - 32 percent. Voters disapprove 63 - 29 percent of the job Democrats in Congress are doing, virtually unchanged from June. Voters say 47 - 38 percent, including 44 - 32 percent among independent voters, that they would like to see Democrats win control of the U.S. House of Representatives in the 2018 Congressional elections. Voters also say 49 - 40 percent, including 47 - 34 percent among independent voters, they would like to see Democrats win control of the U.S. Senate next year. 47 percent approve of his handling of terrorism and 45 percent disapprove. Mod: Here's a question for the Trumpers. 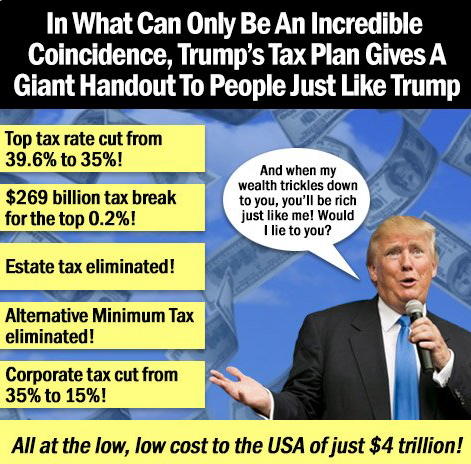 Did you ever think he would actually RAISE your taxes? 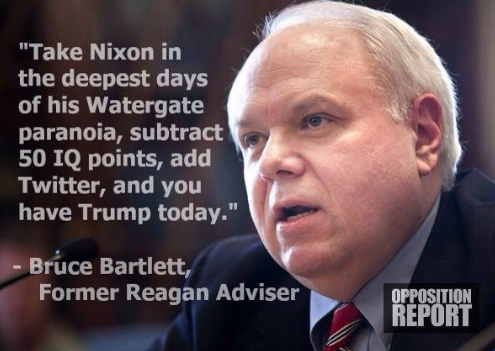 That is what is going to happen if Trump and the GOP get their way. Here's why Trump's tax plan will hit Californians especially hard (Los Angeles Times link): Many Californians face a big financial hit under the Republican tax plan, which would eliminate a major tax break that benefits state residents more than those anywhere else in the U.S. The federal deduction for state and local taxes allowed Californians to reduce their taxable income by $101 billion in 2014, according to an analysis by the nonpartisan Tax Foundation. The tax outline released Wednesday by President Trump and top congressional Republicans would ax the break, which largely benefits residents in states that are Democratic strongholds. “Republicans in Washington have once again zeroed in on California to punish us and make our state the single biggest loser in their reckless tax scheme,” said Senate President Pro Tem Kevin de León (D-Los Angeles). Sen. Dianne Feinstein (D-Calif.) said the elimination of the deduction was one reason the plan was a “non-starter” for her. “I don’t believe California should suffer in order for President Trump to give tax cuts to the rich,” she said. The plan also left open the possibility of another big hit: new limits on the deduction for home mortgage interest, which would have a greater effect on states with higher housing costs, such as California and New York. Homeowners now can deduct interest paid on as much as $1 million in mortgage debt. Some Republicans have been considering reducing the limit to $500,000. 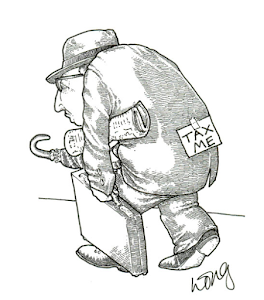 If that were to happen, about 489,000 filers in California would see an average increase of about $3,290 in their federal taxes, according to the nonpartisan Tax Policy Center. Kushner registered in New York as a female voter (The Hill link): Presidential son-in-law and senior adviser Jared Kushner is registered as a female voter in New York, according to public records. Registration records show that when Kushner, who is married to first daughter Ivanka Trump, registered to vote in 2009, he apparently checked a box classifying his gender as a female. Democratic opposition research group American Bridge first spotted the error, which Wired then reported first. 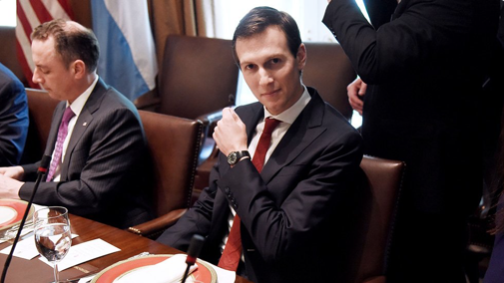 "Kushner can't even fill out the most basic paperwork without screwing it up, so it's a mystery why anyone thinks he's somehow going to bring peace to the Middle East," Brad Bainum, a spokesperson for the group, told Wired about the mistake. "Would anyone but the president's son-in-law still have a West Wing job after repeated disclosure errors and a botched a security clearance form?" If You Support the Library, Should You Support This 'Friends of the Library' Event? Mod: Here's a little poll question for you today. If you support the Library, should you also support this "Friends of the Library" event? Remember, based on some of the recent financial commitments made by this organization, the money raised could very well be used to help speed along the sale of the property the Library currently stands on to developers, and then move all of those homeless books into the YAC. Friends of the Sierra Madre Library Best Used Book Sale (Pasadena Now link): The Friends of the Sierra Madre Library announce that the October Book Sale will be held Friday, October 6 from 3:00 p.m. to 7:00 p.m. and Saturday, October 7 from 10:00 a.m. to 2:00 p.m. Featured in the Basement will be the Edward Gorey book collection, and some wonderful books on Ceramics and Pottery as well as the amazing “Coffee Table” books on Art, Cooking, History and Contemporary Culture. Look for a Buy One, Get One Free Sale (of equal or lesser value) on our cookbook, gardening, decorating, and craft shelves (Sorry—not on Table Books). The Parking Lot will have a wide variety of teacher materials and resources, including black-line masters, integrated units and reference sets. In addition, there will be a huge selection of children’s books priced from $.25 – $1.00 in the parking lot. As always, the sale will have the popular Bargain Books for only $1.00 each and small paperbacks $.25 each or 5/$1.00. 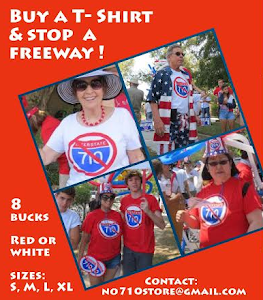 The sale takes place behind the library in the Parking Lot and Basement at 440 West Sierra Madre Blvd. 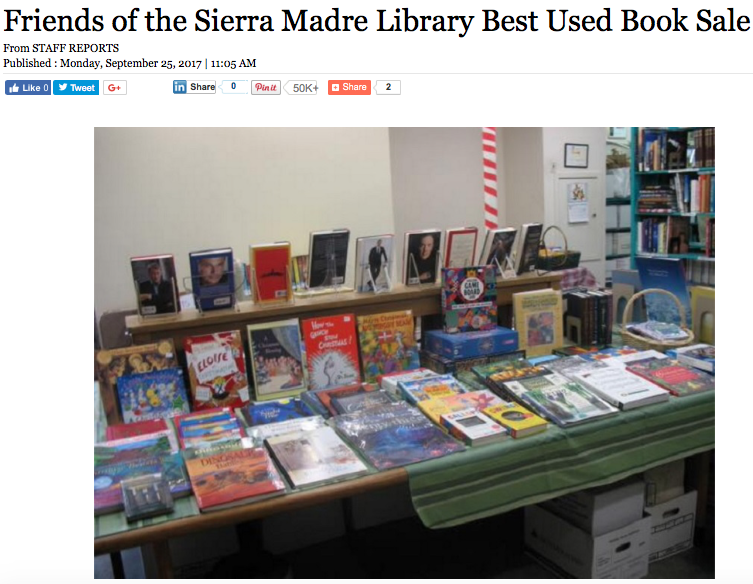 All proceeds benefit the services, acquisitions and programs of the Sierra Madre Library. The Friends of Sierra Madre Library look forward to talking about books with you at the Best Used Book Sale! 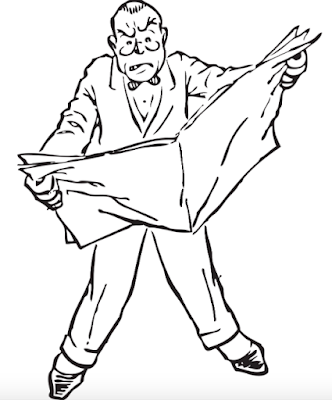 Are You Getting This Response When Attempting To Access City Council Meeting Agenda Reports? Why would the City of Sierra Madre be denying people access to City Council meeting Staff Reports for tonight's meeting? It must be a glitch. Or somebody just didn't set things up properly. Or perhaps it is just me. 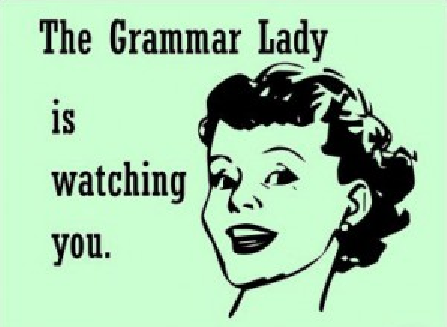 There is always that. Let's try an experiment. 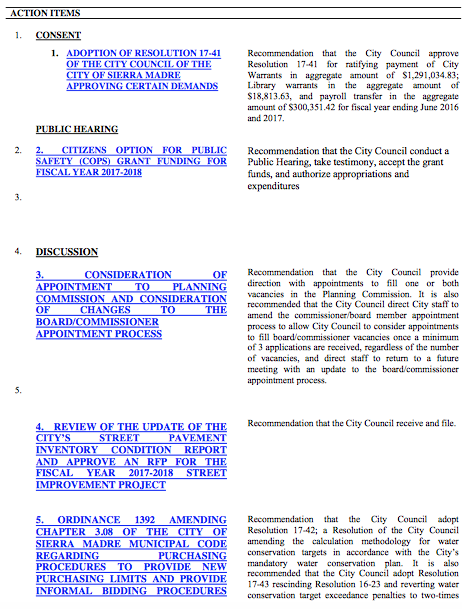 Click here to get to tonight's City Council Agenda Report. Then scroll down to item No. 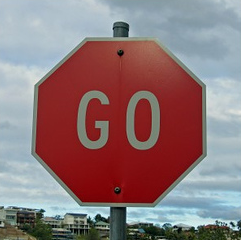 5, which looks like this. 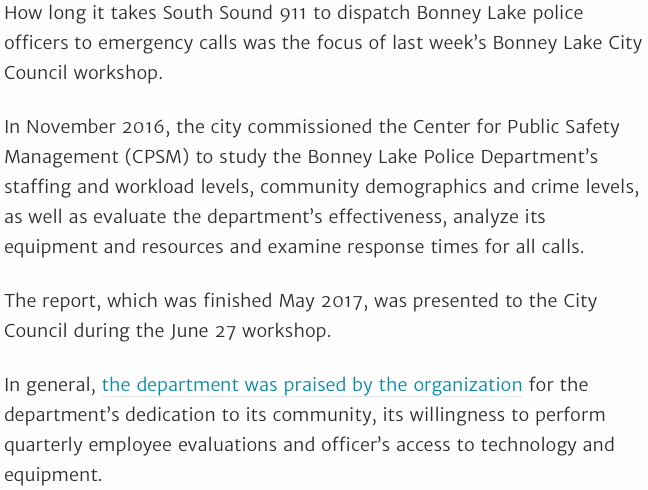 Click on that item from the Agenda Report. What response do you get? The Staff Report itself, or something that asks you for a password, and then denies you access due to your rather sad lack of privileges? That is what I got. When you arrive there click on the agenda for the 5:30 "Closed Session." You will get what you were supposed to get when you clicked on the 6:30 meeting. Or at least I did. Which is a working link to all of the Agenda Reports for the regular meeting. No password required, no access denied. So has that 5:30 "Special Closed Meeting" been properly noticed, and can it still be held? 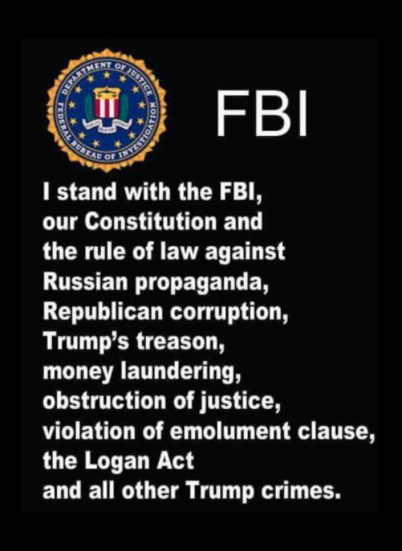 If all of the above is as I found it to be, then why hasn't anyone else noticed it? I can't be the only person on the planet that actually reads this stuff. Mod: At the end of things it was the Orange Map versus the Purple Map. Whatever it was that Lawsuit Richie McDonald was pushing received no support. Even Sho Tay, who you'd think would have theoretically benefitted from that (in a development kind of way), went for guaranteed self-preservation instead. Here is how a tuned-in Arcadia resident's account, which made the rounds on Facebook, described it. Thank you for your support for the Orange map. We gave it a good try but in the end the vote was 3-2 for the Purple map with April Verlato and Tom Beck voting for the Orange map. Beck was not there but he told the council his preference. 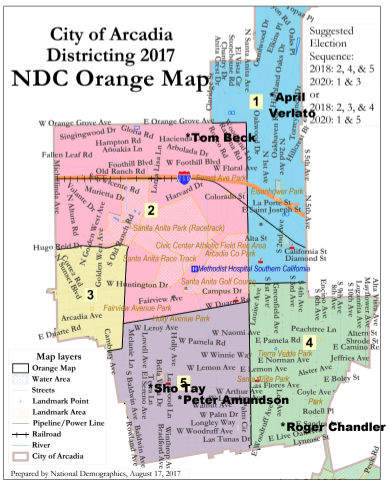 Verlato's motion to submit the Orange map as an alternate, and thus continue the debate to Oct 3rd, failed in a 2-2 tie. Even if Tom had been present his arguments would have been unlikely to sway the majority. So the outcome on Oct 3rd would be the same. While it is disappointing, this result is not surprising since it preserves the status quo by giving a district to each of the current council members and no change to the election cycle. It was all too easy for Peter Amundson to cast the deciding vote for the majority. With these districts, the incumbency of the current council members is almost guaranteed. Getting new faces on the council seems unlikely for years to come. 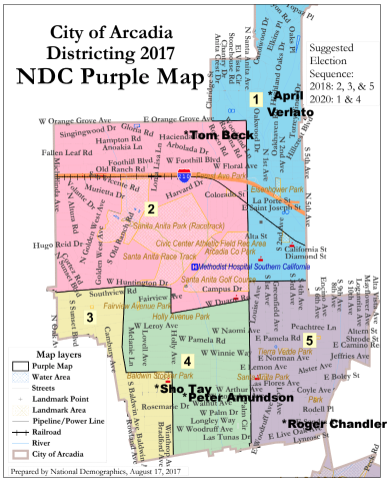 I've posted below the Purple Map, which is the one that Chandler, Tay and Amundson voted for, followed by the Orange Map voted for by Beck and Verlato. Richie MacDonald was there, of course. He claimed his client, HQH (AKA Chinese American Equalization Association link), wanted public map K as it preserved 3 districts in the south of Arcadia, or B or L which also preserve 3 districts in the south. These maps also put Councilmembers Beck and Verlato in the same district, which would guarantee the political demise of one preservation vote. Lawsuit also had a problem with the Orange map as it created a large multi-family district. Of the 7 public speakers there that night, 5 wanted the Orange Map. None wanted the Purple Map. 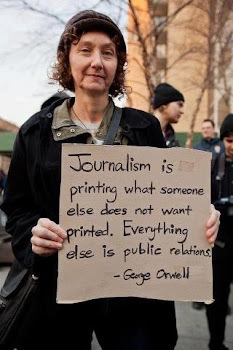 In the end I suppose there is no real need to bring up the fact that MacDonald misrepresented the ownership of Hotel Constance, which he denied was owned by Singpoli, although public records show that is exactly who owns it. Nor is there any reason to bring up the fact that MacDonald sits on the board of directors for Invest LA, an EB-5 Regional Center created by Singpoli/Kin Hui to fund the Hotel Constance. Nor is it necessary to bring up that Invest LA (headquartered at Singpoli's offices in Arcadia) was also the largest contributor to Councilmember Sho Tay's campaign in 2014, in the amount of $10,000. Apparently LSR MacDonald is used to manipulating elections on behalf of his client, Kin Hui. MacDonald sat on the Pasadena Planning Commission in 2010 when the Hotel Constance project was brought before that commission for approval. At that time MacDonald was the attorney of record for Singpoli in a lawsuit filed by hotel union workers against Singpoli/Kin Hui. 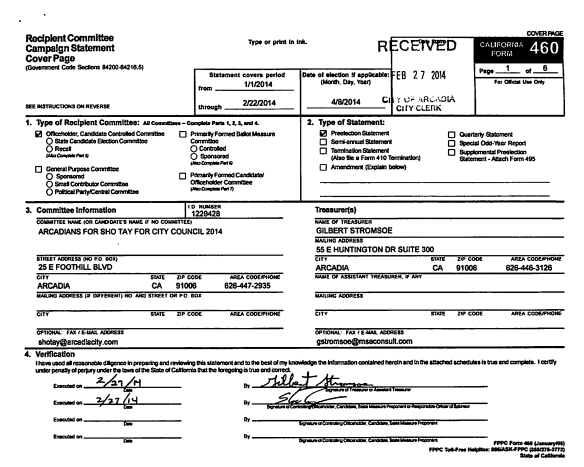 MacDonald was also on the Pasadena Redistricting Task Force in 2011-2012, and then donated to the campaign of Terry Tornek, the candidate for the district in which Hotel Constance was located. In Terry Tornek's campaign for Mayor of Pasadena in 2015, MacDonald contributed $2,125 cash as well as another $2,000 in "non-monetary" contributions when he hosted a fundraiser for him. But wait, there's more. Another client of MacDonald's, J&K Investments (a developer) also contributed to the campaign of Terry Tornek in the amount of $2,500. And BDK Capital, another Kin Hui development company, also contributed to Mayor Tornek's campaign to the tune of $9,900. And don't forget HQH is headquartered at Singpoli's Arcadia offices. And should you take a look at Sho Tay's campaign finance disclosure you will note that his campaign headquarters was also at Singpoli. 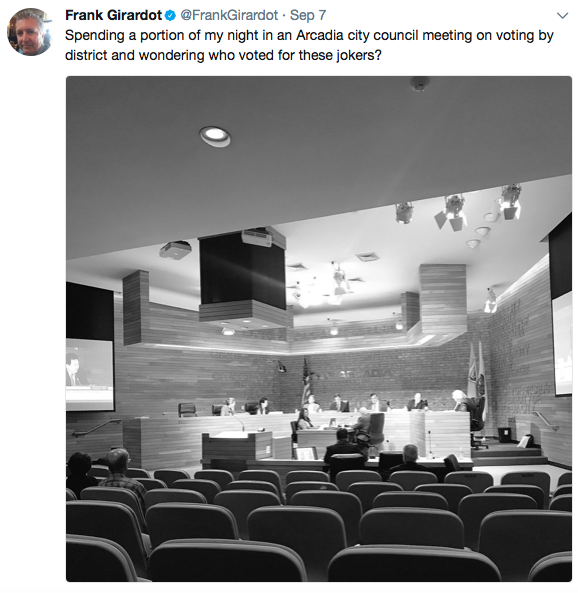 No, there is no real need to mention any of this, because Councilmember Chandler, Mayor Pro Tem Tay and Mayor Amundson had already decided to take the safest way out and protect all of the current councilmember's seats. The Purple Map won. 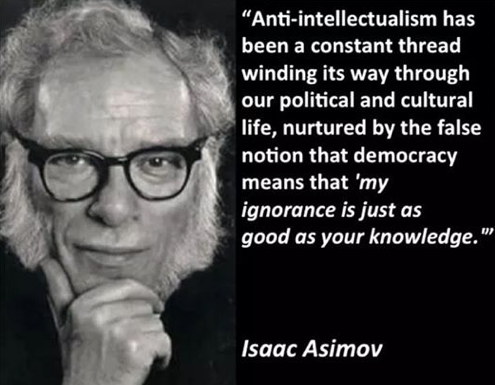 But we'll mention all of that here anyway, if only for the irony I suppose. Redistricting in the end changed nothing in Arcadia. And HQH? Sold out pawns. But all of this did help expose some important information about Lawsuit Richie McDonald. 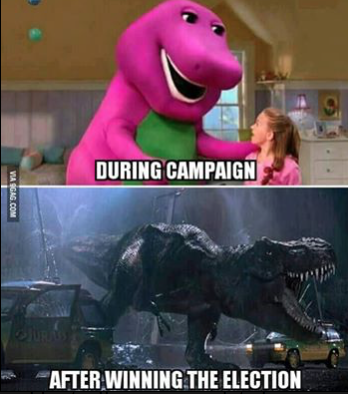 After all, he does have a few Sierra Madre issues as well. Mod: Now that fool Trump is feuding with some of the biggest stars in the NBA? Why would anyone want to do that? What could you possible gain? Unless you're off your rocker, of course. Which this bum apparently is. All-Star Warriors guard Stephen Curry said this week he didn’t want the team to visit the White House to celebrate their NBA championship title. “I don’t want to go,” Curry told reporters on Friday. He said in June he “probably” wouldn’t go to the White House, and this week said he didn’t think the team should go either. Managers said they will discuss the decision as a team in an open forum. Mod: The next article also comes from The Hill, and shows the consequences of picking fights you didn't really need to fight. LeBron James hits Trump: White House visits were an honor 'until you showed up!' (The Hill link): NBA star LeBron James called President Trump a “bum” on Saturday after Trump said Stephen Curry was no longer welcome at the White House following the Golden State Warriors' championship victory. NBA championship teams have traditionally paid a visit to the White House, and the Golden State Warriors have reportedly been mulling a visit after defeating James's Cleveland Cavaliers this year. Mod: After this exchange the above story went viral and was a dominating theme during yesterday's news cycle. 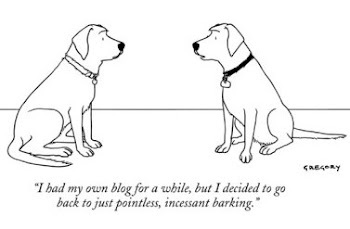 This following piece from The New Yorker, also from yesterday, pretty much sums it up. The Racial Demagoguery of Trump’s Assaults on Colin Kaepernick and Steph Curry (The New Yorker link): Every day, and in countless and unexpected ways, Donald Trump, the President of the United States, finds new ways to divide and demoralize his country and undermine the national interest. On Tuesday, he ranted from the lectern of the U.N. General Assembly about “Rocket Man” and the possibility of leveling North Korea. Now he has followed with an equally unhinged domestic performance at a rally, on Friday evening, in Huntsville, Alabama, where he set out to make African-American athletes the focus of national contempt. This was the same sort of racial signaling that followed the Fascist and white-supremacist rally in Charlottesville, Virginia. 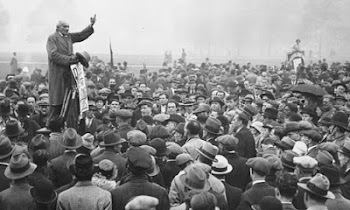 It is no longer a matter of “dog whistling.” This is a form of racial demagoguery broadcast at the volume of a klaxon. There is no need for Steve Bannon’s behind-the-scenes scriptwriting. Trump, who is desperate to distract his base from his myriad failures of policy, from health care to immigration, is perfectly capable of devising his racist rhetoric all on his own. In these performances, Trump is making clear his moral priorities. He is infinitely more offended by the sight of a black ballplayer quietly, peacefully protesting racism in the United States than he is by racism itself. Which, at this point, should come as no surprise to any but the willfully obtuse. Mod: The rest of the above article is available at the link. And apparently Trump's big mouth is also having an inadvertent effect on NFL players as well. Tom Brady, Aaron Rodgers post messages of 'unity' as unprecedented NFL Sunday dawns (The Sporting News link): Tom Brady's relationship with and feelings about Donald Trump have been a source of speculation since before the 2016 presidential election. With Trump at the forefront of the conversation around the NFL on Sunday after his criticism of the league's players the previous two days, Brady weighed in via Instagram by expressing fellowship with his fellow players. The Patriots will be perhaps the most closely watched team during Sunday's national anthems. They were the first championship team to visit the Trump White House and owner Robert Kraft is a friend of the president's — though he did issue a statement earlier Sunday expressing his disappointment in Trump's recent comments. Packers quarterback Aaron Rodgers followed Brady's Instagram post with a similar one that contained many of the same words. Mod: Stay safe. Remember, the end of the world will only come around this one time. You do not want to miss it! 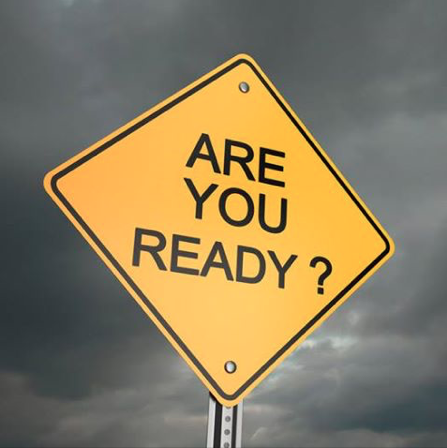 Nibiru, Planet X and Biblical prophecy: Will the world end Sept. 23? (AL.com link): The latest internet rumor has a rogue planet, dubbed either Nibiru or Planet X, striking the Earth on Sept. 23, wiping out mankind. It's not the first time Nibiru has made it appearance in the world of online conspiracies, though it's gained such traction this time that even the U.S. space agency NASA addressed the issue. "Various people are "predicting" that world will end Sept. 23, 2017 when another planet collides with Earth. The planet in question, Nibiru, doesn't exist, so there will be no collision," NASA said in a statement this week. The Nibiru /Planet X/Earth collision story first surfaced in 1995 and gets recycled occasionally into various apocalyptic tales, all of which NASA said are just internet hoaxes. "There is no factual basis for these claims. 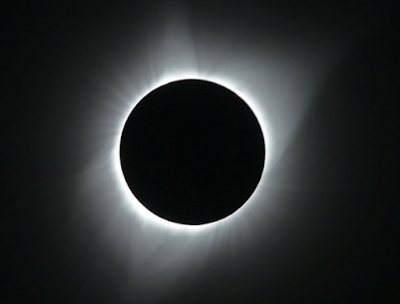 If Nibiru or Planet X were real and headed for an encounter with the Earth...astronomers would have been tracking it for at least the past decade, and it would be visible by now to the naked eye. Obviously, it does not exist." So where does the rogue planet theory come from? The Telegraph traces its origins back to Wisconsin native Nancy Lieder and her alien-conspiracy website ZetaTalk. Lieder allegedly claimed aliens from the Zeta Reictuli star system warned her about Nibiru and its track towards Earth destruction. 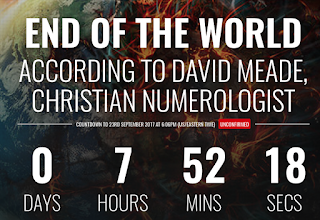 The story was posted online, later shared by people such as Christian numerologist David Meade and before you know it, it's everywhere. 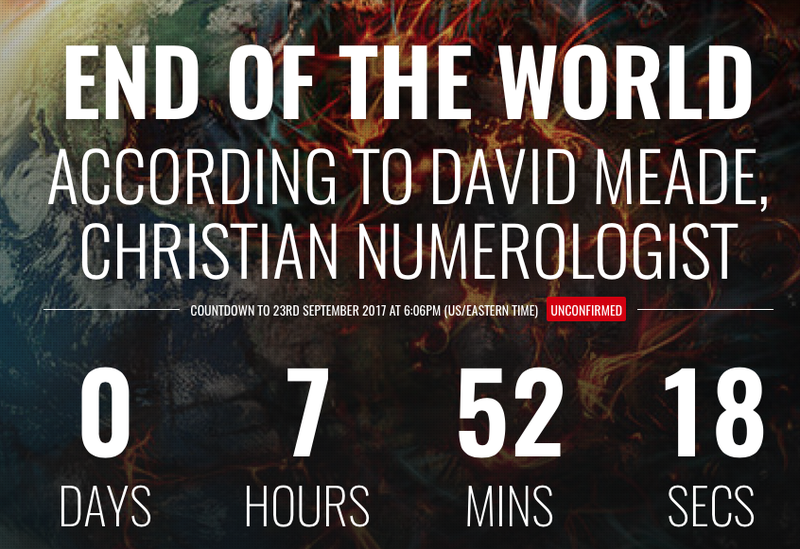 it gained additional traction when users pointed to end-time prophecy in the Bible. What's new this time and why is the Bible involved? Apocalyptic predictions aren't anything new. As recently as 2012, NASA had to step in to debunk claims that ancient Maya prophecy predicted the world to end that year. "The world didn't end on Dec. 21, 2012. You've probably already figured that out for yourself," NASA said at the time. "Despite reports of an ancient Maya prophecy, a mysterious planet on a collision course with Earth, or a reverse in Earth's rotation, we're still here." Just as we likely will be Sunday. Mod: Apparently Arcadia has a famous person living in a very large house there. Or, if you are a Chinese official working in Beijing, what is also known as a person of interest. Your Rich Neighbor Might Be a Corrupt Chinese Official (The Epoch Times link): There are an increasing number of cases where corrupt Chinese officials are buying luxury homes and villas, with many of them choosing to buy properties overseas—and the United States is one of the most popular spots. It was recently exposed that Chinese businessman Ling Wancheng owns a luxury home worth millions in Southern California. 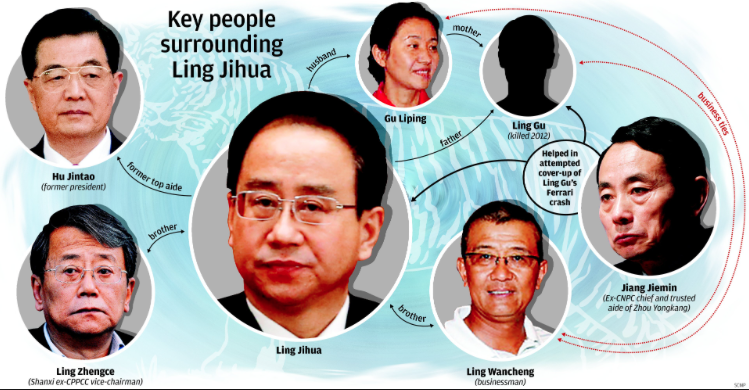 Ling is the brother of Ling Jihua, the former head of one of China’s main spy departments, the United Front Work Department. The home is located in Arcadia, near Los Angeles, according to online Chinese news outlet Boxun. Online real estate database Zillow shows that the 7,808 square-foot home was sold on Sept. 19, 2013, for $2.5 million. The buyers of the home were Wang Cheng and Li Ping, according to Boxun. Wang Cheng is a known pseudonym often used by Ling Wancheng, and Li Ping is his wife. Before Ling’s brother, Ling Jihua, was sacked for corruption last December, rumors of Ling Wancheng being investigated started to surface. However, the Chinese regime’s official news outlets have not yet confirmed the investigation. The Arcadia home is also not the only property held by Ling Wancheng in the United States, according to Chinese news outlet Duowei. Arcadia is also apparently a hot spot for wealthy Chinese businessmen and officials, a local real estate broker told Duowei. Currently, about half of the residents there are Chinese. Luxury private swimming pools and tennis courts are commonly seen in the neighborhoods. Chinese people aren’t necessarily surprised when they hear of officials or wealthy businessmen owning luxury homes in the United States. Even some lower-level officials have been reportedly buying properties in the United States. Mod: The gravy train could be grinding to a halt, however. The reason why The Epoch Times, which is Chinese in origin, has an interest in stories such as the one above is because of the anti-corruption drives being conducted by Beijing. Who, trust me, know all about Arcadia. The next article, out yesterday, details another consequence. Chinese Investment in US Real Estate Likely to Slow (Commercial Property Executive link): Following the Chinese government’s announced restrictions on outbound capital flow, the country’s investors have been finding it more difficult to purchase U.S. real estate. The effects are already showing, as total volume of Chinese foreign investment in the first six months of the year declined 46 percent to $48 billion, after total volume hit a record high of $101.4 billion in 2016, according to China’s Ministry of Commerce data. Aimed at strengthening China’s economy, the restrictions were formalized and updated in July, and they’re likely to significantly curb Chinese investment in U.S. real estate even further. Mod: Will this lead to a bust in Arcadia's potentially at-risk McMansion market? That may have already begun. Click on the link provided above to learn more. 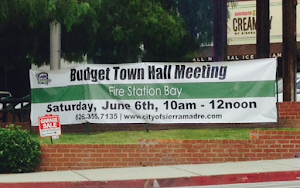 When Did Sierra Madre Become Involved With CalPERS? Mod: I have been doing some digging around trying to figure out who exactly is responsible for Sierra Madre's mountains of debt. And by that we're talking about whoever signed the Foothill Village up for CalPERS and the 2003 Water Bonds. Both of which, when combined, are drowning City Hall in a vast sea of red ink. Hindsight is 20/20 and all, but you still have to wonder how some elected officials could have been quite that stupid. Establishing the blame for Sierra Madre's millions of dollars in water bond debt, much of it accumulated through paying only the interest due for fifteen long and apparently stone cold blind years, was fairly easy. 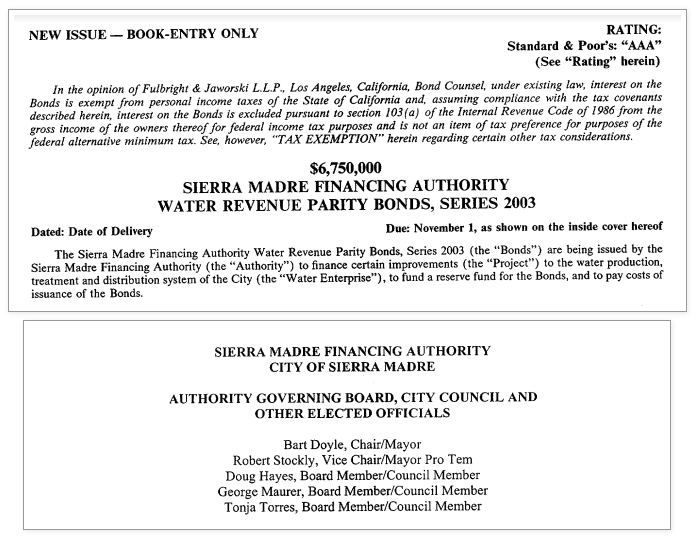 I filed a PRA with Sierra Madre's remarkably transparent City Manager and he sent me the actual bond documents themselves. Case closed. Prepare to begin launching the old cabbage and rotten tomatoes. 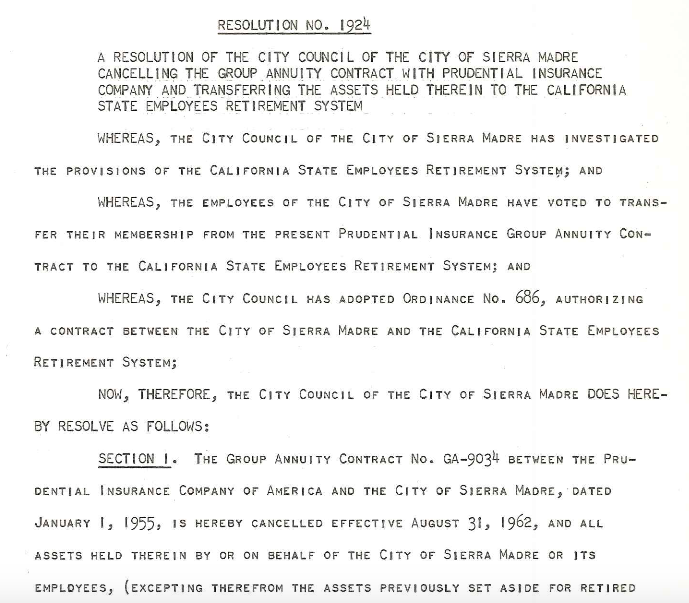 However, the origin of Sierra Madre's involvement with CalPERS has proven to be much more difficult to establish. 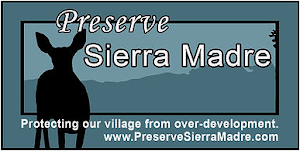 Again I sent in a PRA to Sierra Madre's City Hall and again a bounty of useful information was sent my way. My problem now is how exactly to interpret it. 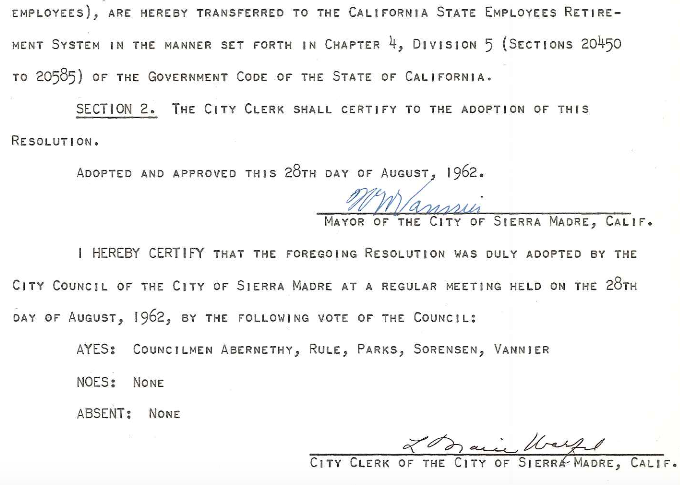 There have been some commenting here who have claimed the exact same City Council that drowned Sierra Madre's Water Enterprise in bond debt are equally responsible for the municipal employee retirement fandango that ate the City of Sierra Madre. 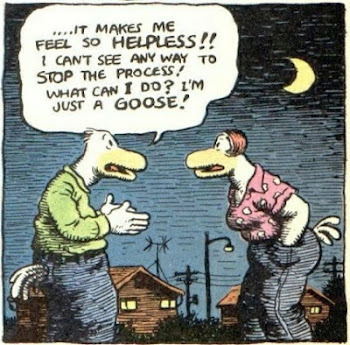 And as much as I would enjoy saddling those same folks with the blame for all of this town's financial disasters, it probably wouldn't be accurate. There is little evidence establishing that right now. Besides, responsibility for all of that water bond debt should be burden enough for those guys. Let's not downplay the immensity of that one. All said, would you believe that the year the CalPERS debacle began here could very well be 1962? Here is a document Gabe Engeland sent me that may very well establish this as fact. I am not familiar with that particular City Council, though I have little doubt there are some here who will remember those folks. 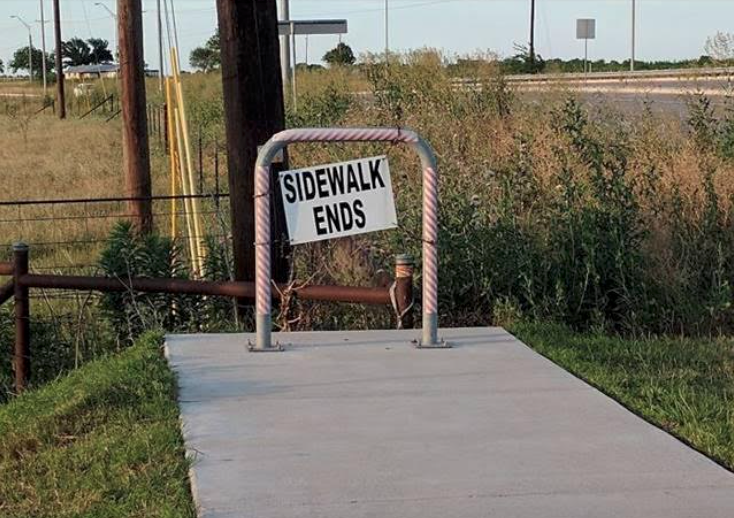 Nor am I certain this is really the end of the story. I am sure there have been amendments and changes to CalPERS along the way that have exacerbated the situation here. I will continue to inform you of anything I find out. Like it or not. 2003 Water Revenue Parity Bonds: Why Would Bart Doyle Say Such A Thing? It would appear that former Sierra Madre Mayor Bart Doyle has shown something of a memory lapse in the latest edition of the occasionally true Mountain Views News. The following comes to us from a front page article published just this past weekend called "Council Improves Refinancing Of City's Water Bonds." 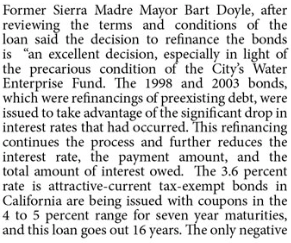 The bone of contention here is the claim that Sierra Madre's "2003 Water Revenue Parity Bonds" had something to do with refinancing preexisting debt. Which, as anyone ought to know by now, just isn't true. On August 9th City Hall held what they called a "Water Forum." At that jam-packed meeting many pressing water issues were discussed. The new City Manager Gabriel Engeland later encapsulated all of that in an interesting document called "Water Forum Questions & Answers." Link here. This is how the question of the origin of those 2003 Water Bonds is explained. So apparently the 2003 Water Bonds had little to do with refinancing anything. They were issued to raise cash to build some nice water tanks. 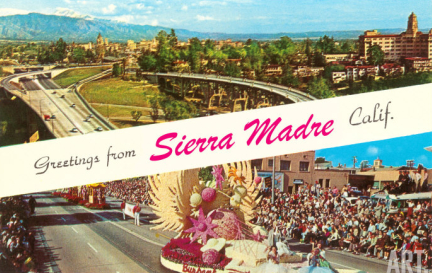 My guess is the problem former Mayor Bart Doyle is having with the 2003 Water Bonds controversy is that it was he, more than anyone else in Sierra Madre, who was responsible for making a call that went on to cost this town millions of dollars in unnecessary interest payment costs. Which is why those bonds needed to be refinanced now, a decade and a half later. Or, as the City Manager dryly phrases it, "... the debt sold by the City to match the Federal funds was not structured effectively. This bond series is 30 years with 5% interest, and the first 15 years of payments are interest only." It was Bart Doyle who made that financially bizarre "interest only" call. And now he suddenly can't remember why that was done? In a recent article in the Pasadena Star News called "Sierra Madre just figured out how to save $1 million" (link), the consequences of not refinancing Bart's disastrous 2003 Water Bonds are explained by City Manager Engeland. Sierra Madre just found $1 million-plus in savings and plans to use it to upgrade its water system, something city officials say is desperately needed. The City Council approved Tuesday the refinancing of two water revenue bonds with a loan that can save the city approximately $68,600 annually. The bonds currently represent about $7.2 million of debt for the city, according to a staff report. The 30-year bonds had the city paying interest only for the first 15 years and one had a large balloon payment due at the end of its term. “Not only we were about to see our payments double, but we would have had inescapable payments we likely wouldn’t be able to make,” City Manager Gabe Engeland said. Funny old dude, that Bart. Mod: The following is an excerpt from an article published by a magazine called "The World of Chinese." 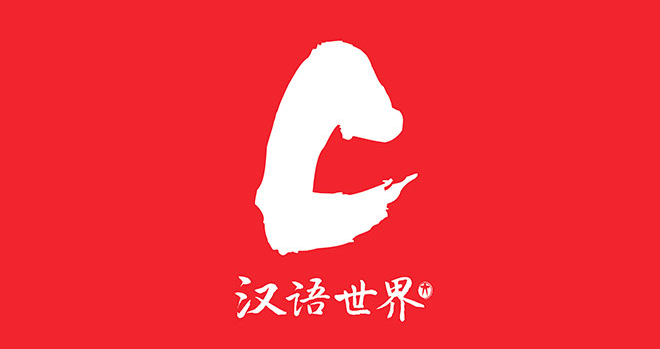 Headquartered in Beijing and in existence for well over 100 years, the publication describes itself this way: "The World of Chinese is a bi-monthly English magazine and web portal dedicated to Chinese language and culture." The highlighted topic here is corrupt real estate and development practices in Arcadia. The person who forwarded me the article included this description: "Finally a story about something we've always known. Arcadia will implode and we have the dishonest Chinese realtors and developers to thank for that. 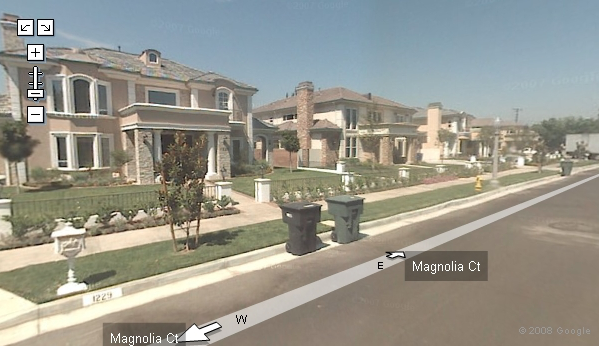 Arcadia is slowly becoming an AirBnB McMansion dumping ground." Read on. Arcasia (The World of Chinese link): Mei Zheng, a realtor from Beijing, has lived in Arcadia since 1994. Her son recently graduated from AHS, but Zheng worries about the effect that education migrants have on property values: Because public schools are typically free for students in their attendance area, some parents purchase property solely for their child’s school years. Arcadia has ridden out previous housing bubbles. In 2008 when the market crashed and many sub-prime mortgage owners found themselves without a home, Chinese realtors carried on, as they still had the best leads. Sky names several reasons for the exclusion of non-Chinese realtors, including language and cultural issues, but thinks the real reason is the kickback, known as the ‘red envelope.’” This is when a homeowner receives a percentage of the realtor’s sales commission as a hiring incentive (realtors generally make 3 to 2.5 percent, and a red envelope is around one percent). Kickbacks on property sales are illegal in both the US and China, but those in the profession say that it happens more often than not, especially among Chinese realtors. This practice is hard to prove, but if caught, a realtor can lose their license. Some believe Arcadia’s property market may have already peaked, at least temporarily—home purchases in cash, associated with Chinese buyers who prefer to pay in full, are down overall, from 461 in 2014 to 344 in 2016, while cash sales in the San Gabriel Valley and LA County have declined 17 and 12 percent respectively in the same period. The slowdown is blamed on tightening capital controls back home. Chinese policymakers, alarmed over the outflow of their foreign exchange reserves—down by 1 trillion USD in two years—had already begun restricting capital flight to 50,000 USD a year (a limit that most could nonetheless circumvent by using connections to create multiple quotas, a process compared to “ants moving rice” by one realtor). Since 2015, the screws have tightened considerably: customers at China’s State Administration of Foreign Exchange must now provide details of how their funds will be used, and promise not to invest in property overseas or convert currency for others. These policies have reverberated to the San Gabriel Valley, where much of this money was being parked; even so, the previous years of boom are evident in the physical and economic transformation of Arcadia. According to one city website, the average price of a family home in Arcadia in 2000 was $372,000 USD. In 2013 it was $802,400 USD. Right now, prices range anywhere between $500,000 to $12 million USD. But it wasn’t just the economics of the housing boom that had some residents concerned. 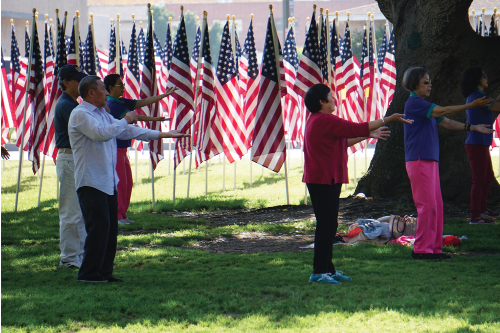 David Arvizu and his neighbor April Verlato, a local attorney who now sits on the city’s ruling five-member city council board started a coalition called Saving Arcadia, which has about 20 core members, half of whom are Chinese. The problem, according to the coalition, was that major construction projects in the community were tearing down smaller homes and replacing them with larger, lavish “McMansions”—multi-story faux European villas, replete with chandeliers, marble floors, and garish fittings. Reportedly, many of the city’s compact ranch-style homes, built in the 1940s, did not find favor with new Chinese buyers. 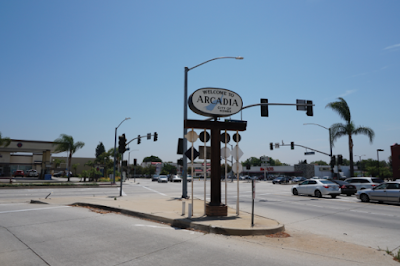 In 2014, Arcadia received 165 requests for home development projects; neighboring Monrovia, which prohibits teardowns on homes built before 1940, had only 20. 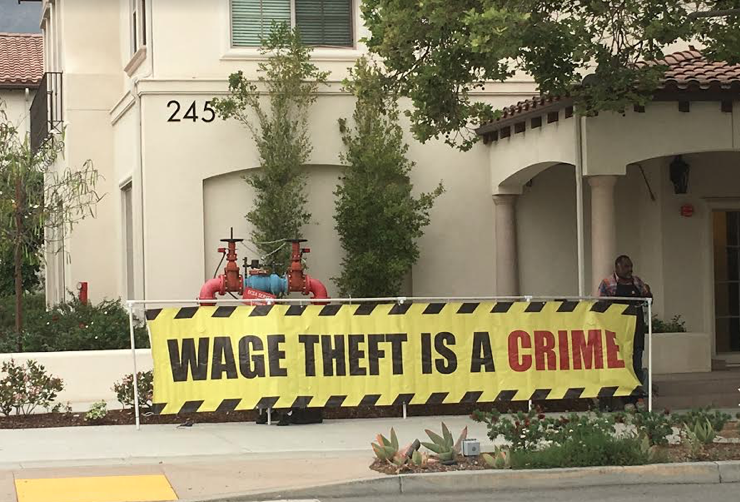 Two years ago in south Arcadia, the Neighbors of Hollis Lane, a 50-strong group, protested a Chinese investment company over plans to build an oversized property on one of their lots; local media reported the company attempted to bribe residents to drop their objections. The opposition was not just about aesthetics—many were concerned that investment properties blight the community. “We ended up with a bunch of homes purchased with no one living in them,” Arcadia’s then-mayor Mickey Segal told the LA Times. Mod: The entire article is available by clicking on the link provided above. You oughta check it out. 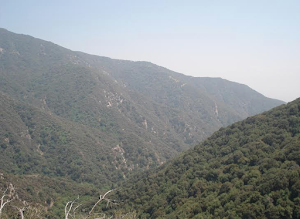 Some notable Sierra Madre personalities have taken their acts on the road. 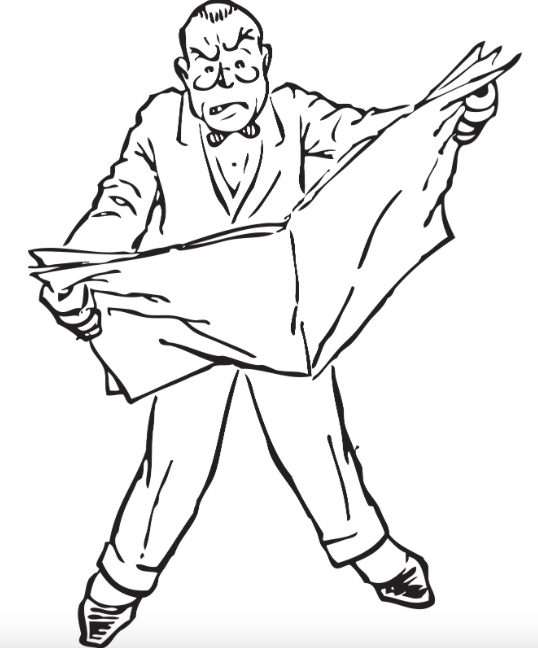 Here are several brief yet peripatetically inclined items for your Sunday reading pleasure. 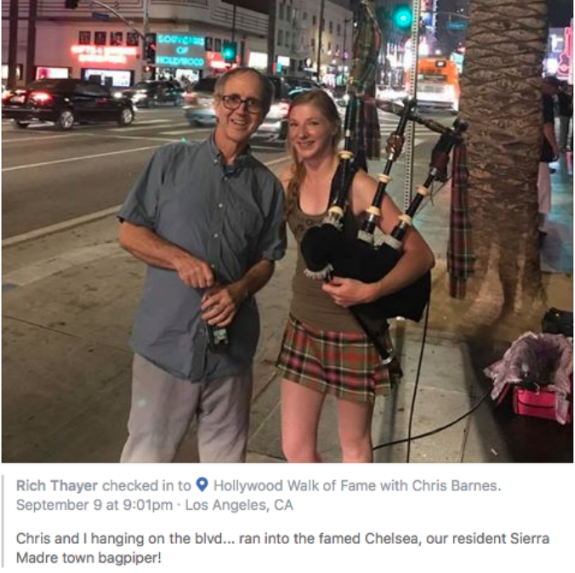 Apparently Chelsea has been busking on the cold hard streets of Hollywood in that snapshot. One person I was discussing this with yesterday saw the above picture as a possible reason to question the authenticity of Chelsea's ties to Sierra Madre. But I look at it this way. 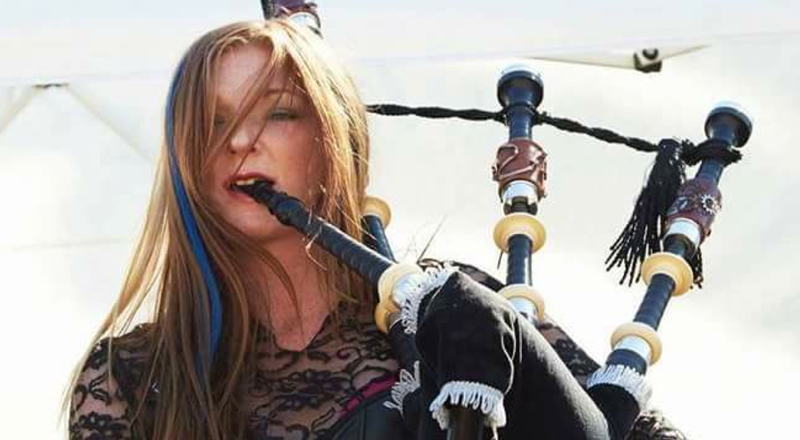 Being true to the art of the bagpipe as a daily lifestyle commitment is quite an act of dedication. How else are you going to make your living doing such a thing except to travel far and wide plying your craft to the passersby? You might also notice that there is no police surveillance evident in this picture. Are you scared? 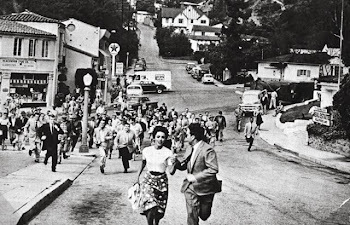 The above comes our way via a somewhat satirical news site from Roving Joe's present political stomping grounds called Encinitas Guerilla (link). 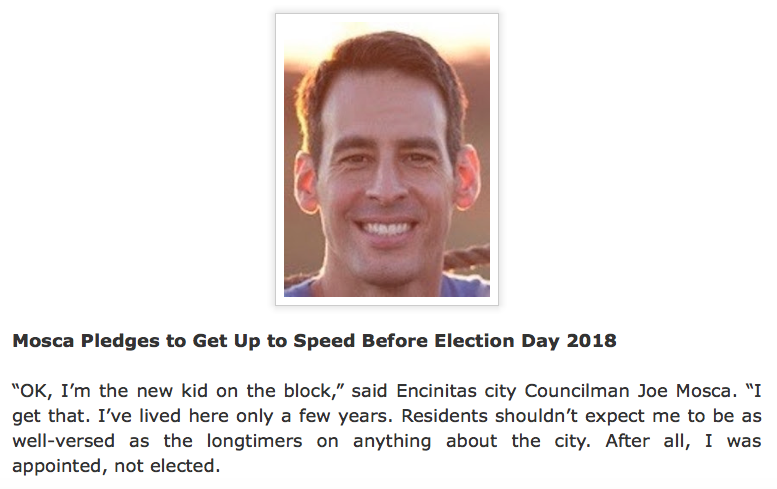 Apparently for those who have actually lived in Encinitas a bit the lack of local expertise from their recently appointed City Councilmember has become something to poke fun at. 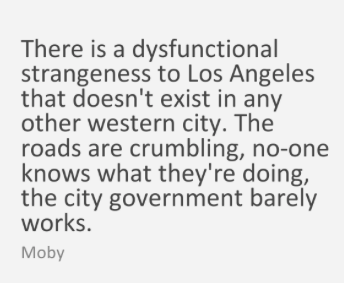 Which is troubling because you do know how unpleasant the former Sierra Madre Mayor can become when he is not treated like a big boy. 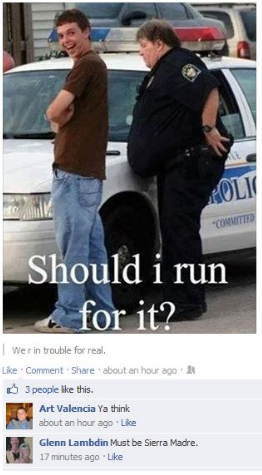 Marilyn Diaz is being paid to tell others how to run their Police Departments? Mod: The rest of this article, which comes from a paper called The Courier-Herald, can be accessed here. 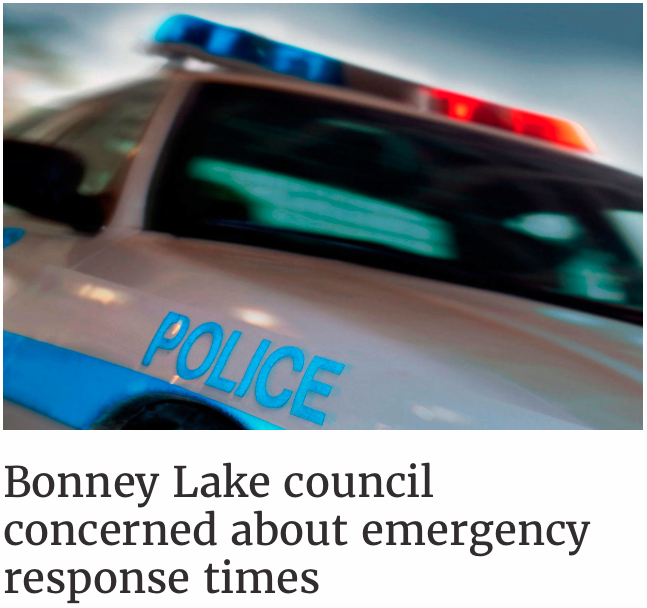 I don't even know where Bonney Lake is, so I certainly can't vouch for any of what is being reported on. 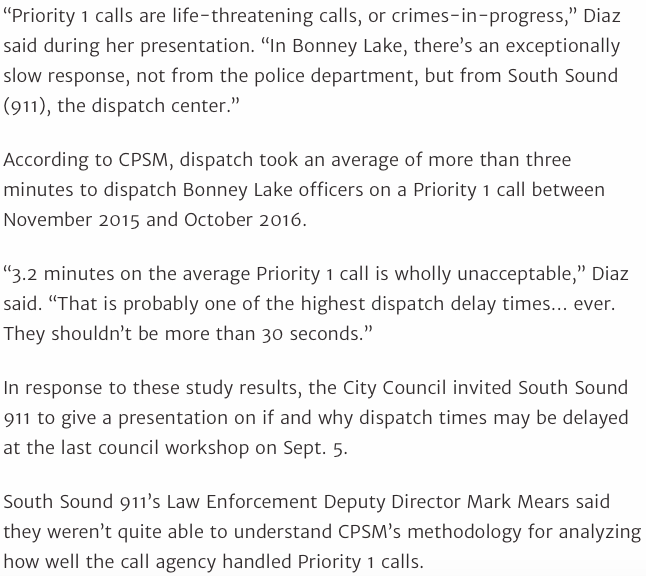 However, I will say that when you consider the dysfunctional mess the Sierra Madre Police Department was left in when Marilyn Diaz's career here finally ground to a halt, the thought that she is actually being paid to tell others how to run their departments is a little baffling. 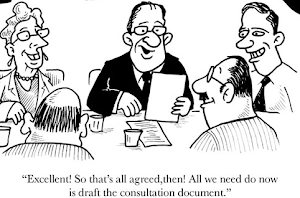 But that's consultants for you. 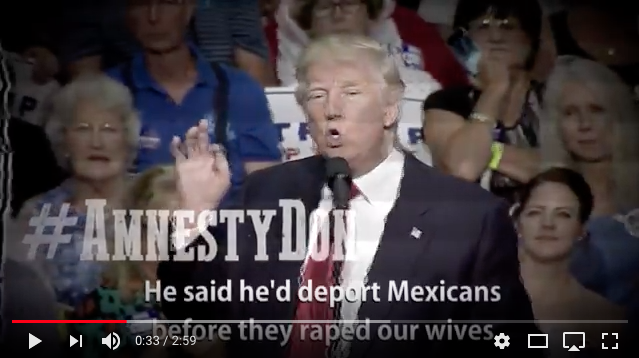 Click here for the "Amnesty Don" song. Mod: Well now, here is some bad news for the Trumpers. It looks like their boy isn't going to drain the swamp after all. 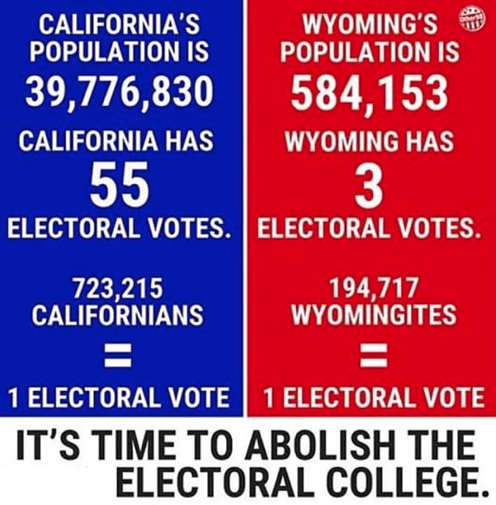 Or build the wall. Or get Mexico to pay for it. Or even make America great again. Nope, none of that stuff. It just isn't going to happen, despite what you've heard. And he is even getting together with Chuck Schumer and Nancy Pelosi to keep the DACA kids from being deported. Pucker up, y'all suckers. Angry Right-Wingers Turn On Trump, Burn Their ‘Make America Great Again’ Hats (Huffington Post link): Many one-time supporters of President Donald Trump are so red hot over his possible immigration deal with Democratic leaders that they’re burning their “Make America Great Again” hats. 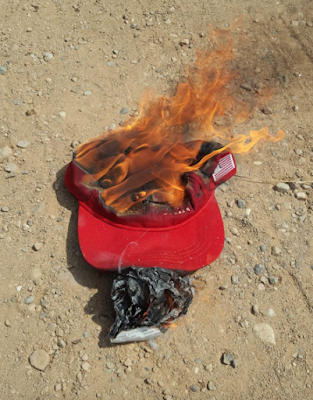 The angry right-wingers shared images of the charred caps on social media under the #burnmyMAGAhat hashtag. They also referred to the president as #AmnestyDon and some even called for him to be impeached. Trump’s die-hard supporters are fuming after an apparent about-face on ‘dreamers’ (Washington Post link): Staunch conservative allies of President Trump have erupted in anger and incredulity after Democrats late Wednesday announced that the president had agreed to pursue a legislative deal that would protect thousands of young undocumented immigrants from deportation but not secure Trump’s signature campaign promise: building a massive wall along the U.S.-Mexico border. Nearing midnight and into Thursday, social media accounts came alive as elected officials and activists on the right dashed off tweets and posts to share their shock. And in between those posts, there was a flurry of fuming calls and text messages — a blaring political fire alarm among Trump’s die-hard supporters. 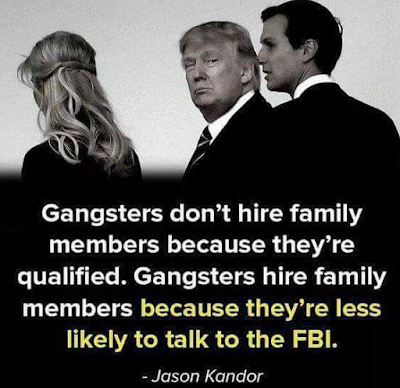 “The reality is sinking in that the Trump administration is on the precipice of turning into an establishment presidency,” Sam Nunberg, a former Trump campaign adviser, said in an interview early Thursday morning. While the initial wave of fury could change direction as new details emerge, the torrent represented the first major break of Trump’s devoted base from the president on a core issue. Conservative polemicist Ann Coulter, who wrote a book titled “In Trump We Trust”, did not buy the president's explanation. “At this point, who DOESN'T want Trump impeached?” Coulter tweeted on Thursday morning. Right explodes in anger over Trump's immigration push (The Hill link): President Trump’s supporters are apoplectic and lashing out at “Amnesty Don” for pursuing a deal with Democratic leaders to protect young immigrants who were brought to the U.S. illegally as children. Only a week ago, Trump thrilled his base by rescinding an Obama-era order on the Deferred Action for Childhood Arrivals (DACA) program, which allows about 800,000 young people brought into the country illegally to live and work without fear of deportation. But the president quickly backtracked, reaching an agreement late Wednesday over dinner with Democratic leaders Sen. Charles Schumer (N.Y.) and Rep. Nancy Pelosi (Calif.) that would extend protection to the so-called Dreamers in exchange for promises to enhance border security. Breitbart News, the pro-Trump outlet helmed by Trump’s former chief strategist Stephen Bannon, ran a string of scathing headlines about the deal. “Dems declare victory as Trump caves on DACA,” said one. “Amensty Don trends #1 in D.C.,” said another, referring to a nickname the right has given Trump on Twitter. “The word is DACA,” Trump responded. He later pushed back on the criticism from conservatives. "We're not looking at amnesty,” Trump said. “We're looking at allowing people to stay here. … We're talking about taking care of people." Mod: Look at it this way. Trump was more than willing to betray his own country to the Russians in order to win an election. What made Republicans think he wouldn't someday cross the aisle and dump them for the Democrats? What did they expect?